Stafford Textiles Limited is very pleased to announce the signing of Marion Bartoli to a contract. Marion will represent Stafford’s Apparel Division with Sportswear brands and retailers in Europe. 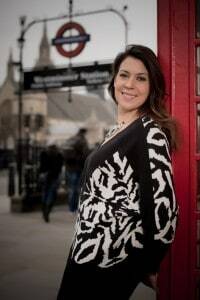 Marion Bartoli is the 2013 Wimbledon Champion and the 2007 Wimbledon Runner-Up.